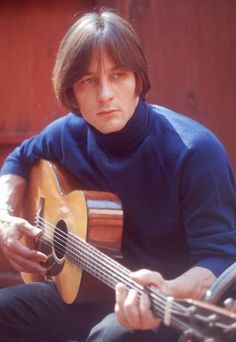 Absolutely love Gene Clark, I still think his songs were the strongest in the Byrds. In fact it his song “Full Circle” that is the best one on the 73 reunion LP. The others are well below par.